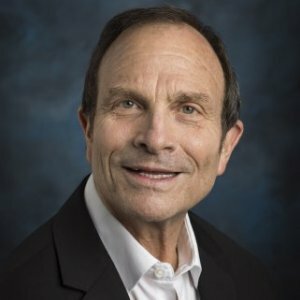 Jeff Gale is Professor of Strategic Management at the College of Business Administration and former Chair of the Management Department. He was previously on the faculty at University of Washington and University of Texas at Dallas and has held visiting appointments at several international universities. Dr. Gale is a member of the Academy of International Business, the Academy of Management, the International Association for Business and Society, the Strategic Management Society and the Western Academy of Management. He is also a member of the California State Bar and is a long-time consultant to businesses on strategic issues. Within a framework of international strategy for multinational corporations, this chapter examines the important opportunities afforded by taking a more inclusive approach to the foreign subsidiary host country workforce (HCW). Much, if not most, attention, in both the literature related to the "digital economy" and in the activities of those within the consulting community working on internet applications for business, has been addressed to electronic commerce in its more traditional definition as "focused around individual business transactions that use the net as medium of exchange, including business to business as well as business to consumer."